Malcolm is an occupational physician and epidemiologist who is the Director of the Monash Centre for Occupational and Environmental Health (MonCOEH) at Monash University, Australia. His main research interests include the risk of chronic diseases from occupational and environmental exposures, occupational disease surveillance, veterans’ health, cohort studies of working populations and exposure assessment. He is involved in several international research collaborations on occupational disease surveillance and cohort studies. 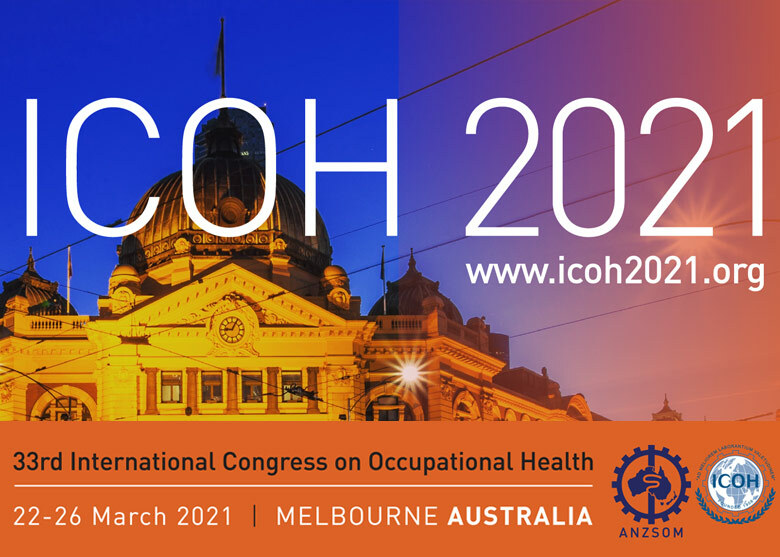 Malcolm is an elected Board member of ICOH, a previous Chair of the Occupational Medicine Scientific Committee of ICOH and has been on the Management Group of the Occupational Epidemiology Scientific Committee for several years. He is the Editor-in-Chief of Occupational and Environmental Medicine, a specialty journal of the BMJ, and is a member of the Editorial Board of the Cochrane OSH Review Group. Malcolm is the President-Elect of the Australasian Faculty of Occupational and Environmental Medicine and a Fellow of the Collegium Ramazzini.